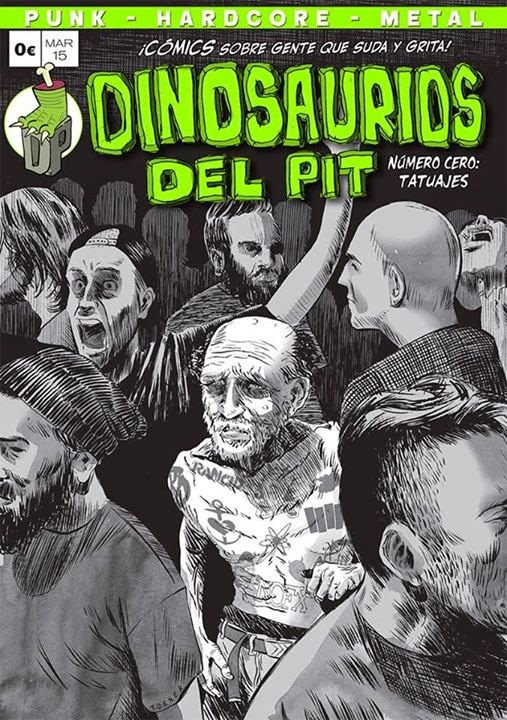 Dinosaurios Del Pit is a spanish comic/fanzine about punk, rock & metal. 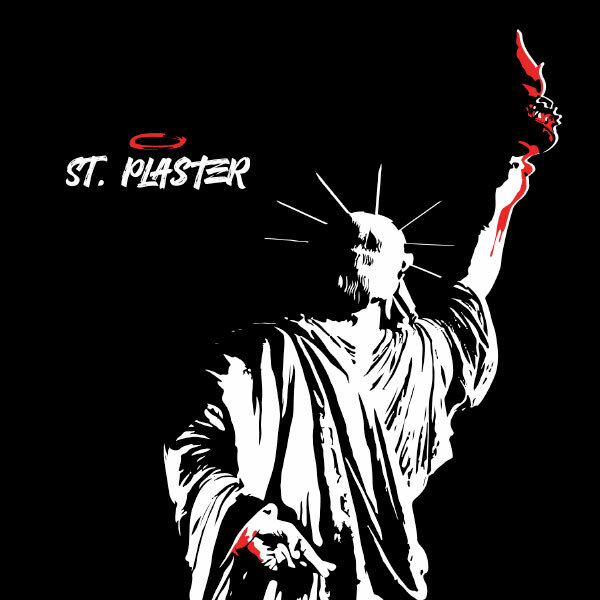 You can read the first issue right here. Remember it's in spanish!